411 W 20TH Avenue, Oshkosh, WI 54902 (#50172157) :: Todd Wiese Homeselling System, Inc. 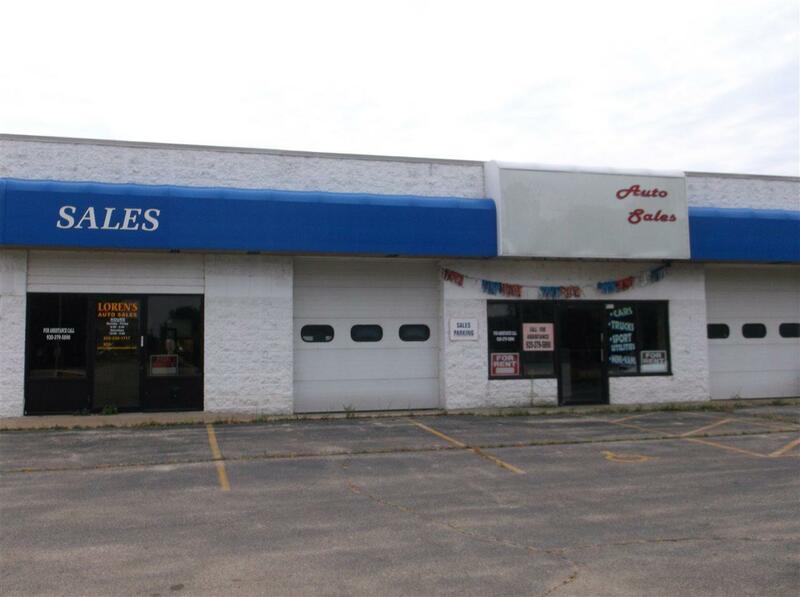 Perfect location for your retail/car,RV or boat sales center. 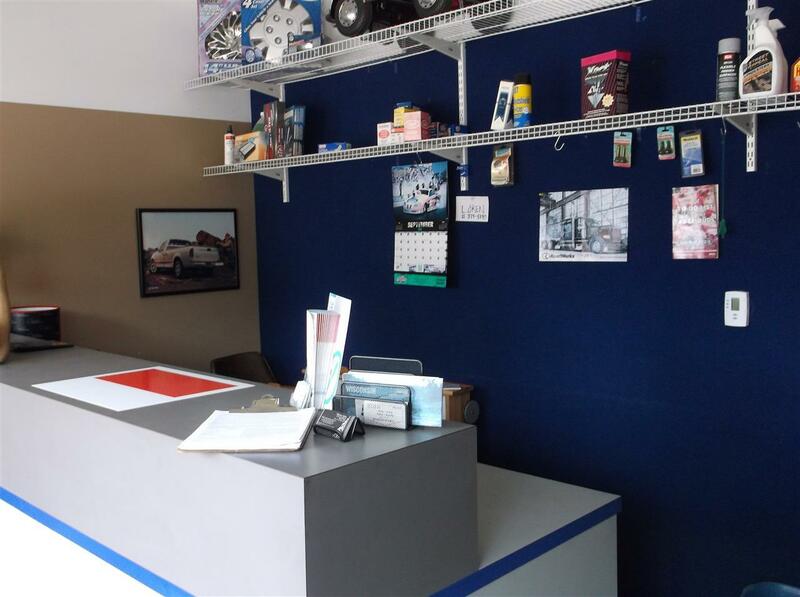 This property has 3 car repair bays, loft, compressor system as well as office space and customer waiting area. Also has 9600 sq ft of paved area for outside sales space. Located on one of the main roads going into town provides for high visibility and easy access. 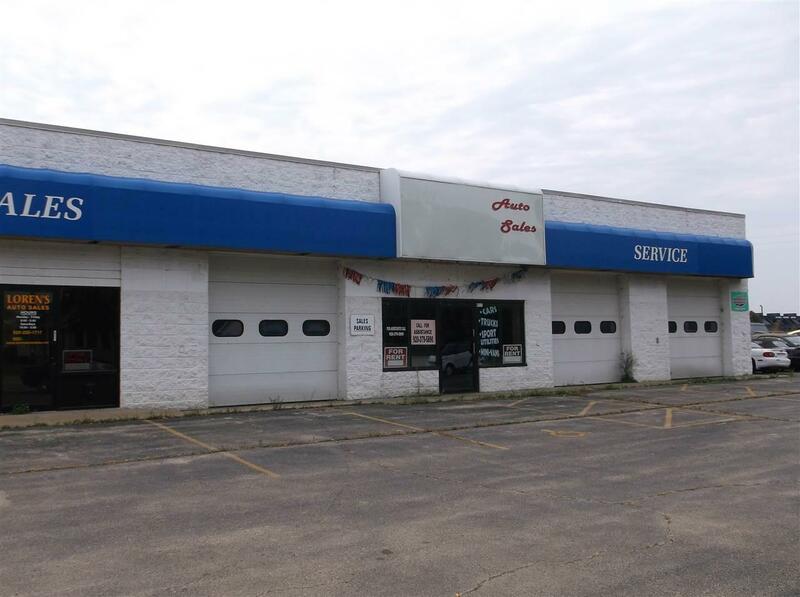 Priced to lease! Make this your next location. 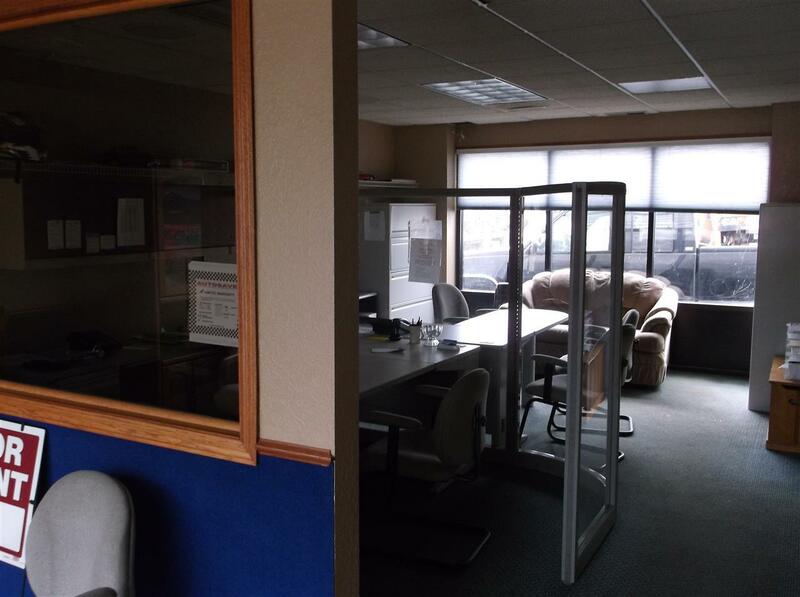 Office furniture, pole sign also included.